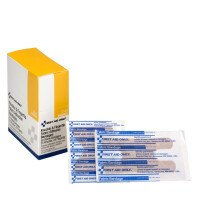 Stay current on your refills. 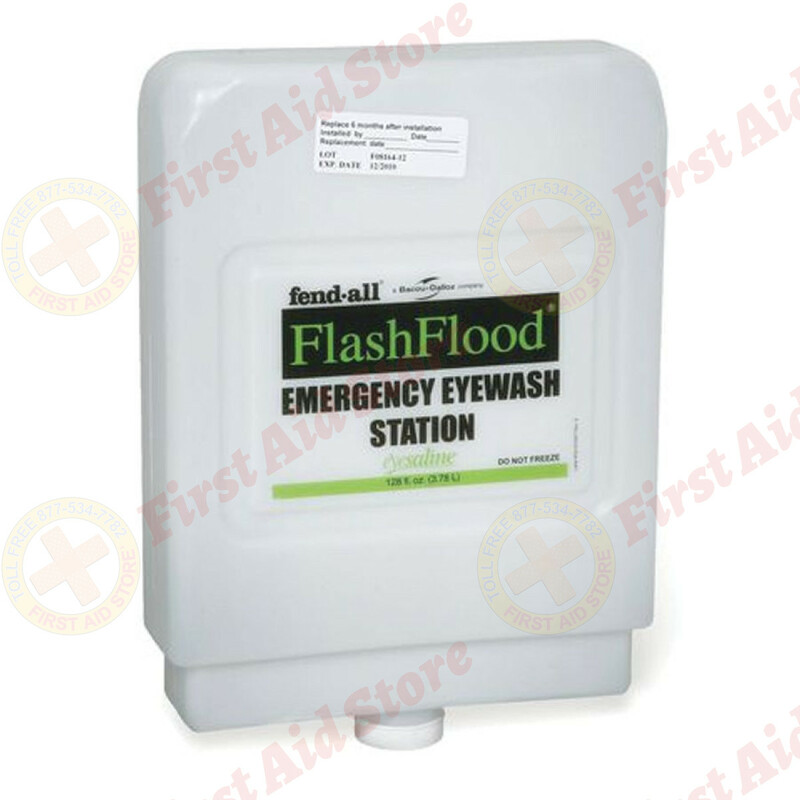 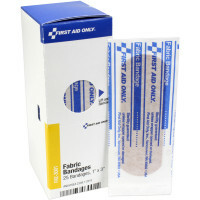 Order these replacement 1 gallon cartridges for your Eyesaline Flash Flood eyewash station. The Honeywell Fendall / EyeSaline Brand Flash Flood Refill Cartridges (#401) - 1 Each.